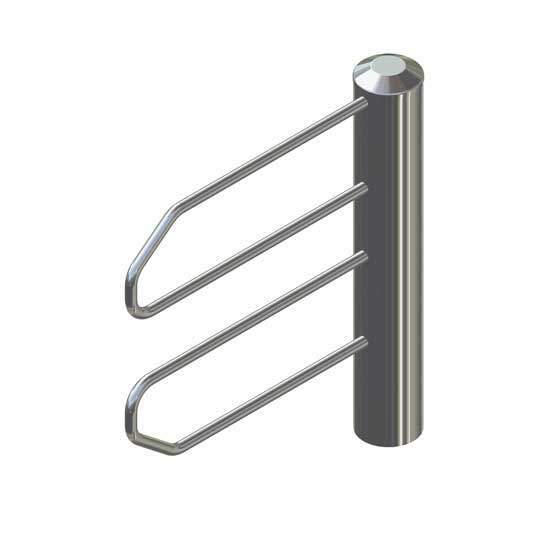 Our Pegas range of turnstiles combines style and quality. 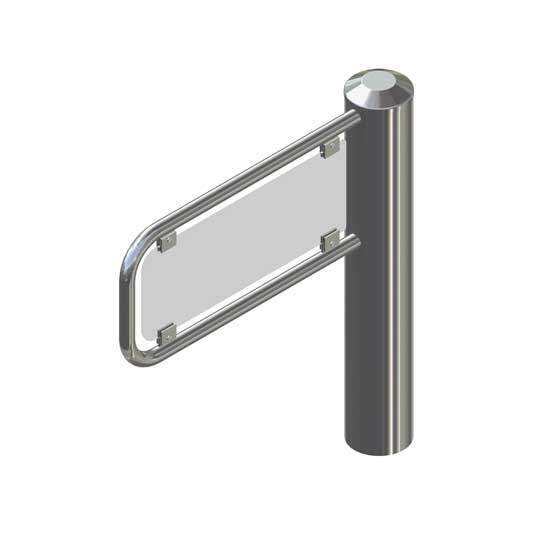 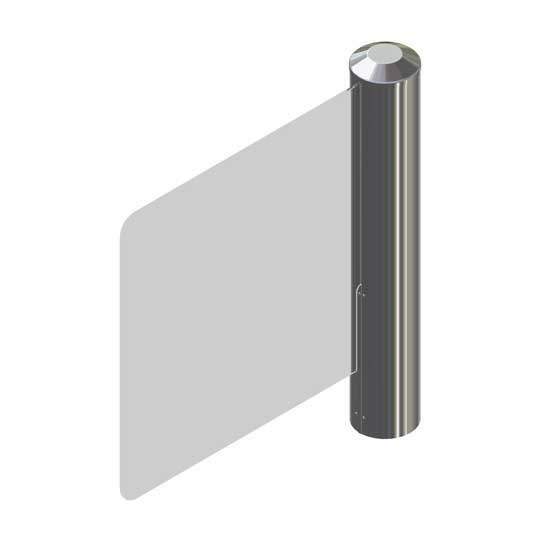 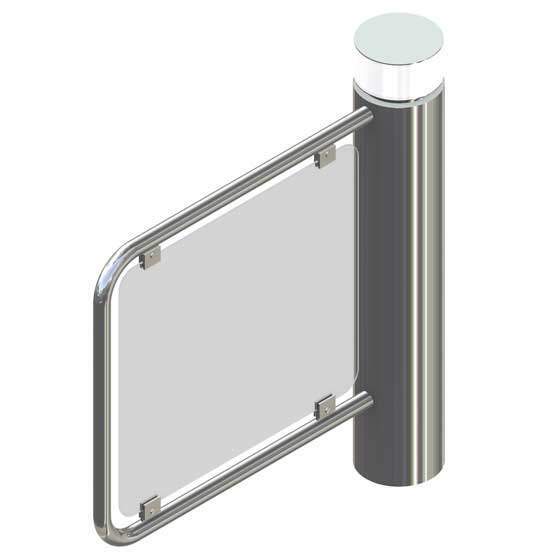 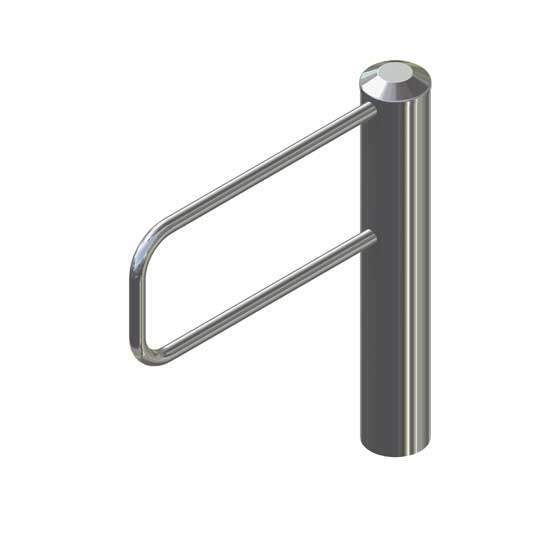 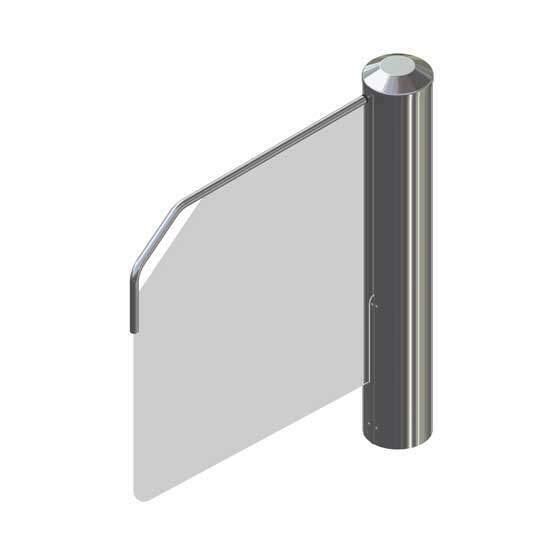 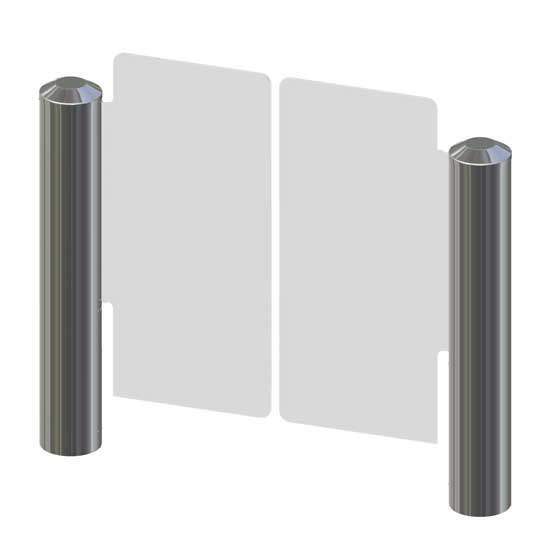 With an attractive and sophisticated design they can be installed individually where a larger passage width is required or more commonly in conjunction with some of our BAR or EasyGate turnstiles range to provide access for wheelchairs, trolleys or push chairs. 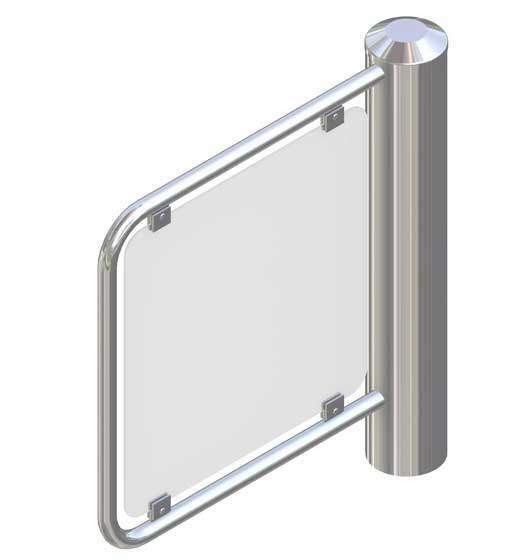 Available in a range finishes and various options of in fill panels, we can etch or screen print graphics or logos to put the finishing touch to your installation.